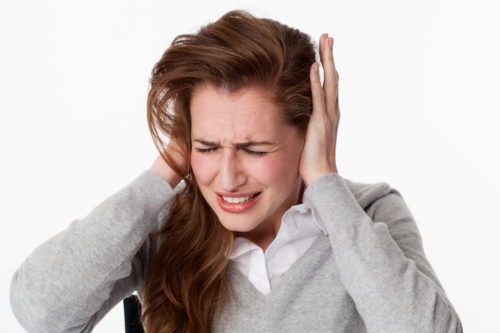 Tinnitus is the ringing in the ears after large amounts of exposure to loud noise. A tinnitus claim is made when it is acquired through no fault of your own. If employees are exposed to large amounts of noise and have not received adequate equipment to prevent any possible hearing damage, then their employer may be liable for their noise induced deafness or injury. Tinnitus can affect many day-to-day activities such as hearing, sleeping and even an individual’s concentration levels. If you are suffering from tinnitus, it is important to seek legal advice. Whether the injury is accumulated over a period of time, or whether the damage happened over a one-off event such as an explosion, you may have a right to claim. At Bloomsbury Law, we appreciate you may have a lot on your mind and it may be difficult to assess the situation in full. It is important to contact one of our specialists so we can answer any queries you may have. We will listen to your situation, explain your options, and work with you through the process.